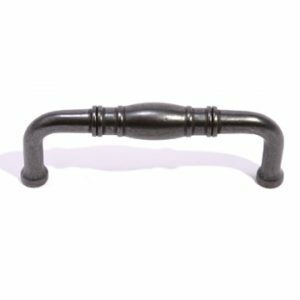 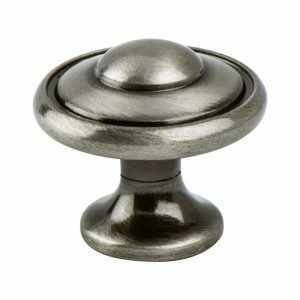 View cart “AMBP853-BN Black Nickel Knob” has been added to your cart. 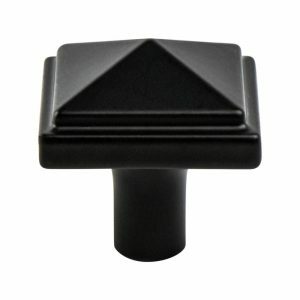 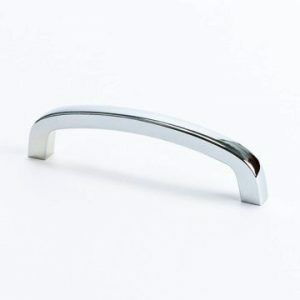 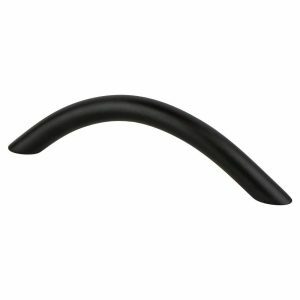 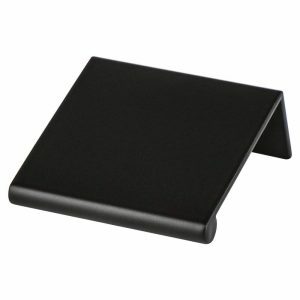 BER3049-155 Knob Single Hole1-3/16 in. 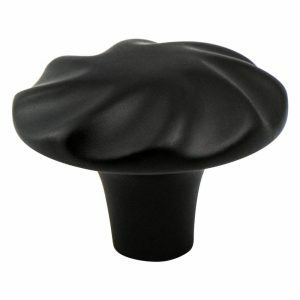 BER2921-1BBN Knob Single Hole1-3/16 in.